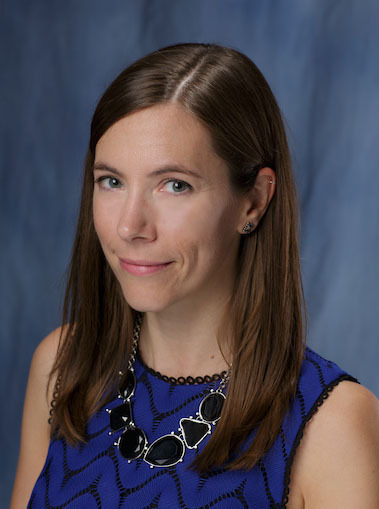 Dr. Sarah M. Szurek is a medical anthropologist who holds a faculty position as an assistant research scientist in the College of Medicine’s Department of Health Outcomes and Biomedical Informatics. She also serves as program director for the Office of Community Outreach and Engagement at the UF Health Cancer Center. Dr. Szurek’s work focuses on understanding the social and cultural factors that influence health outcomes among vulnerable populations to then develop targeted, evidence-based programs to positively affect health in community settings. She has worked with Mexican immigrants in Alabama to examine how personal social networks affect diabetes risk, and with African Americans in Florida on community-based participatory research projects related to racism, cardiovascular disease, and the local food environment. Dr. Szurek previously directed the Florida Healthy Kids Program evaluation, which examined the quality of care that children receive in the state. She currently is responsible for developing and managing community-based programs that identify cancer-relevant needs, target cancer prevention, and improve health outcomes in twenty-two counties in Florida. Dr. Szurek serves on the North Central Florida Cancer Control Collaborative’s Steering Committee.